“My Chinese Dream.” That’s the name of the Chinese language public speaking contest that’s just finished in Kabul, Afghanistan. 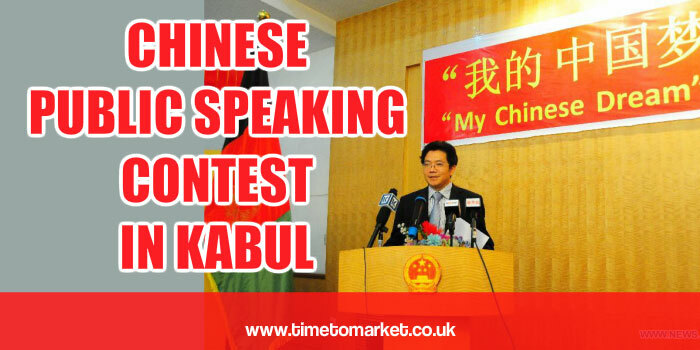 In a suggestion of normality in the war-torn Afghan capital city the Chinese Embassy organised a Chinese language public speaking contest. Their target audience? Afghan speakers studying the Mandarin language in the city. So, very neat. First of all, China’s Ambassador to Afganistan, Deng Xijun, got things underway. He welcomed all participants to the first such public speaking contest in Afghanistan. It’s taken many years of toil and anguish but, it’s a sign that you just might be able to study languages peacefully enough. You have to hope that the situation continues. The well-fought contest was organised in parallel with some significant investment in Chinese studies at Kabul university by China’s government. As a result, language and culture appear to be the mainstays of their academic study…and doubtless, a dash of politics as well! Finally, after an eventful day of rhetoric and oratory Najibullah Adina and Mohammad Mahdi Anwari shared the prizes. Joint winners. Both students are Chinese majors in Kabul University. Well done. Mr Najibullar noted that he’d like to continue studying Chinese in China. This seems like a wise move. Because, that might just be a safer option than continuing his studies in Kabul. So, here’s hoping that this particular public speaking contest has several more years of success in Kabul. 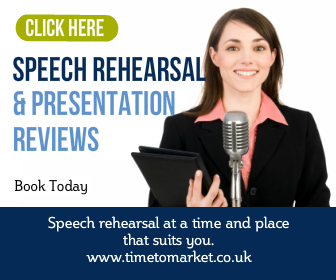 You can get yourself ready for your next public speaking deadline with a public speaking course from Time to Market. Because with more than 40 training centres in the country, you are never that far from your nearest course. And, of course, you can certainly ask us to organise a corporate course at your offices. 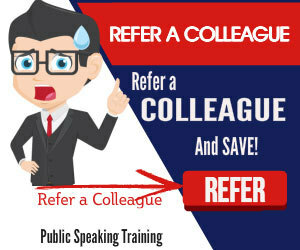 As a result, you can enjoy a public speaking training day with all your colleagues in your own office. Please don’t hesitate to call.